A great facial is a life-changing thing—it allows your skin to look and feel its best for months on end. But a mediocre facial will leave you strapped for cash and feeling no better off than when you started. It's all about the technique, the products, and the personalized treatment. So we decided to give you a peek into the best facials in your hometown. This time, it's New York City. We've done the research and hit up almost every facialist on the island to get the lowdown on what works and which treatments are worth your time. (It's a tough job, but someone has to do it.) Finally, we've come up with our five favorites. Keep reading to find out the best spots to treat yourself—and your skin—if you're in NYC. Some are pricey, and some are a total bargain. Either way, they rule, and trust us: You won't be disappointed. 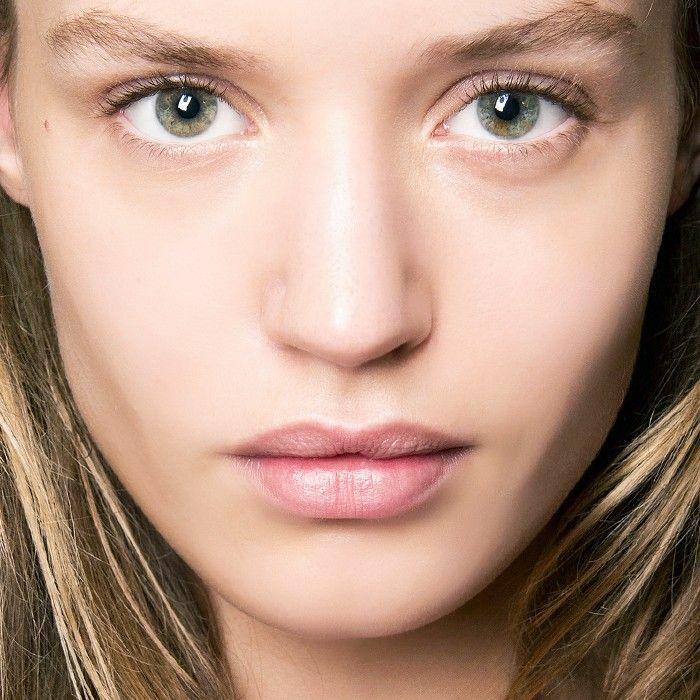 Why: This three-part treatment boasts both immediate and monthlong results. It starts with microdermabrasion to buff and polish your skin as it removes dead skin cells. Then on to laser toning to energize your skin, even pigmentation and texture, and stimulate long-term collagen production. Lastly, the esthetician applies a gentle chemical peel for added brightening and radiance. Plus, it's Jennifer Lawrence's go-to facial. FYI: Yes, the price tag is a bit high. 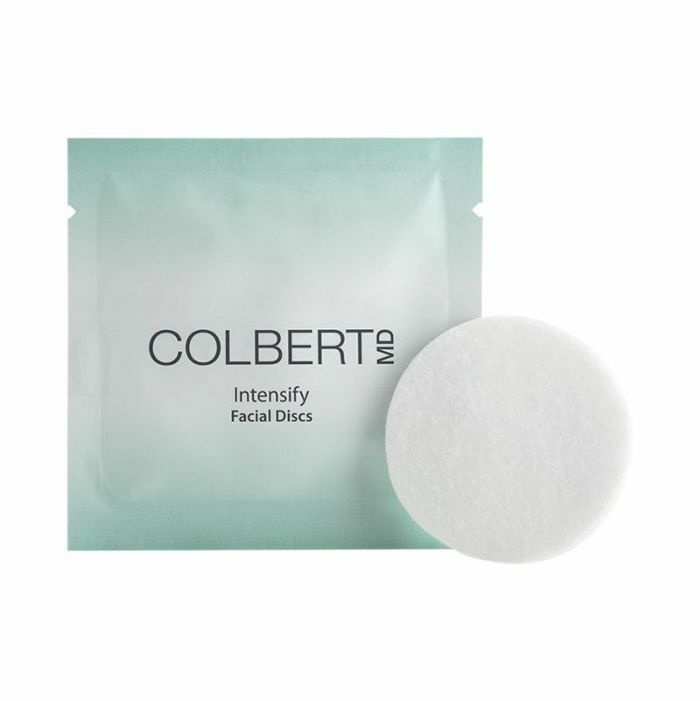 If you'd rather pay your rent this month (we feel you), Dr. Colbert has less expensive products that mimic the results of the facial—and you can apply them at home. Why: This is the signature treatment developed by Mario Badescu himself over 45 years ago. It’s a super-deep pore cleansing that includes steam to relax your pores and soften your skin, extractions to eliminate impurities and toxins, and a soothing face and neck massage for pampering and luxury. That’s followed up by two botanical skin masks (chosen to target your individual skin concerns). You can add on more personalized treatments as well—my personal favorite is the Glycolic Acid Treatment and Vitamin C Treatment. Why: There are three signature Biotec facials at this location, each offered for personalized skin benefits. There are microcurrent pulses to target fine lines and wrinkles, massage and sculpting for firmer, more lifted skin, and ultrasonic peels for brighter, more radiant skin. Your esthetician first does a consultation to determine what your skin would benefit from and begins. No matter which facial you go with, it's super hands-on and effective… as well as incredibly pampering. Elemis's consulting facialist, Georgia Louise, explains, "My team and I love offering the Elemis Biotec facials. They are the perfect balance of science and nature, the right amount of hands-on massage with the newly formulated professional products. A truly A-class facial experience, time and time again, for all skin types, that delivers longer lasting results than traditional hands-on facials. My clients trust my hands and I trust Elemis to help shape beautiful looking skin." Why: Perk is a new, speedy service that plumps lips, invigorates your eye area, and gives your skin that instant glow in just 10 minutes. There's no downtime and no irritation, just really great results. The treatment specifically targets the more sensitive areas of your skin, removing dead cells and impurities through a gentle suction. 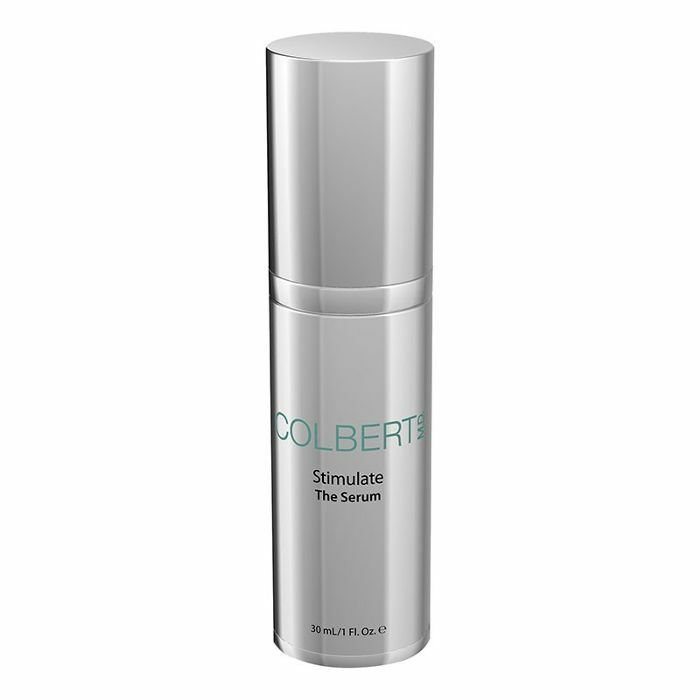 It opens up your pores to effectively deliver antioxidants deep into your skin. Plus, you get the antioxidant-filled vial used during the treatment to take home with you afterwards—it extends the nourishing benefits for up to 30 days. Why: The Hydra Facial x NeoCell pairing is a treatment that capitalizes on the rejuvenating powers of hyaluronic acid—on both an external and internal level. The facial itself acts as the external component, for which the hyaluronic acid is infused deep within your skin to hydrate and firm (while simultaneously reducing the appearance of fine lines). It was truly the best facial I've ever had. My blackheads were effectively sucked out of my skin, which is a feat as I'm super prone to them. The facial cleanses, evenly exfoliates and extracts, and simultaneously replenishes vital nutrients into your skin. I looked at my skin in disbelief. Then, NeoCell comes in. 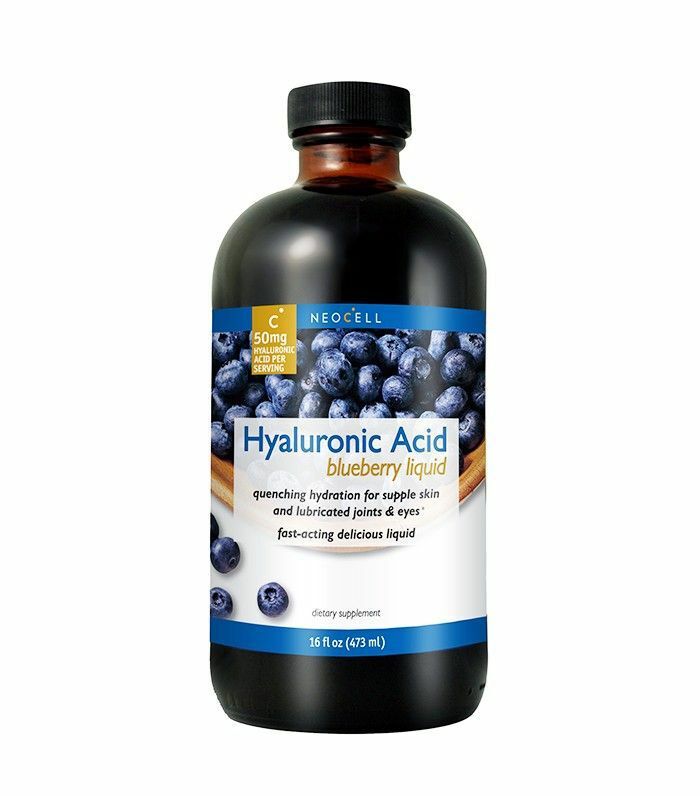 After the facial is complete, Dr. Russak offers you a shot of the NeoCell Blueberry Hyaluronic Acid Liquid ($20), which is enhanced with pomegranate, green tea, and blueberry to replenish your body’s supply of hyaluronic acid from within. Do you have any favorite spots we missed? Let us know in the comments below.